The opening race at Dundalk is the Bet 5 Get 30 For All New Customers At BetVictor Handicap, and Smart Stinger can get us off to a flying start. A winner at this venue thirteen months ago, he has gone close here in five of his last six starts, placing in four of those. He was second here last week over this distance, and was only a length down on the winner. A similar effort should land him in good stead. Next up is a claimer - the Lucky Number 26 At Ace Casino Kildare Town Claiming Race, and Yuften will look to carry top weight to victory. A course and distance winner on his most recent racecourse appearance back in November, and that was a solid display from the front end, going onto win by four lengths. Should be in the firing line once again, and hard to beat. No tip in the third race means we move onto the fourth; the Become The Face Of BetVictor Race, and we have selected yet another course and distance winner from the past - Theobald. 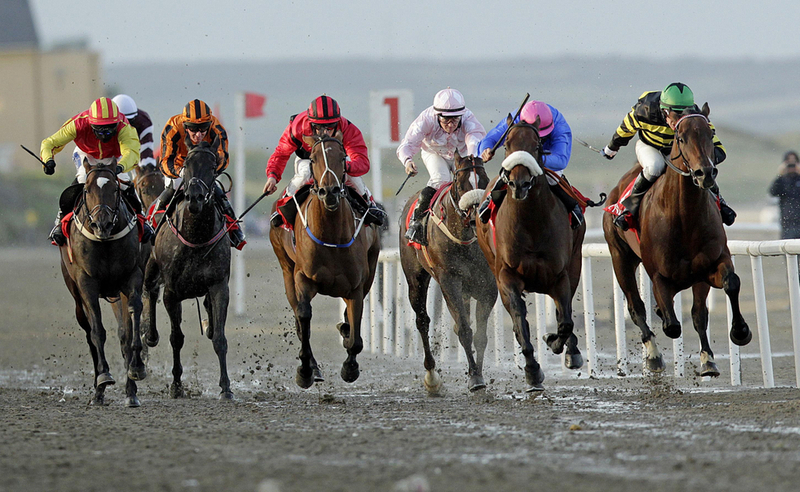 Dundalk really is a track to select 'horses for courses' due to its slow and standard nature surface-wise, and Theobald showed how well he can quicken up inside the final furlong with his last win here back in November. Plugged on well enough to place here in December, and has a decent draw to accommodate better fortunes today. Eshtiaal is the pick in the Get A Run For Your Money With BetVictor Handicap, a rare runner on a cold Friday Night on the polytrack for Gordon Elliott. This 9yo has found life hard chasing in recent weeks, and was pulled up on his latest start in England at Cheltenham in a Pertemps Qualifier. Now looks to make use of a lower mark on the flat - his first start in that category for 824 days. Trainer has seen something. Interesting. Our final tip runs in Division II of the Cash Out Now Available On Horse Racing Multiples At BetVictor Apprentice Handicap. Top weight means he is respected, and has run here with much credit in the last twelve months. No win at this venue since March 2017, and appears intent on breaking that unwanted record now. Oisin Orr aboard for Garvan Donnelly.